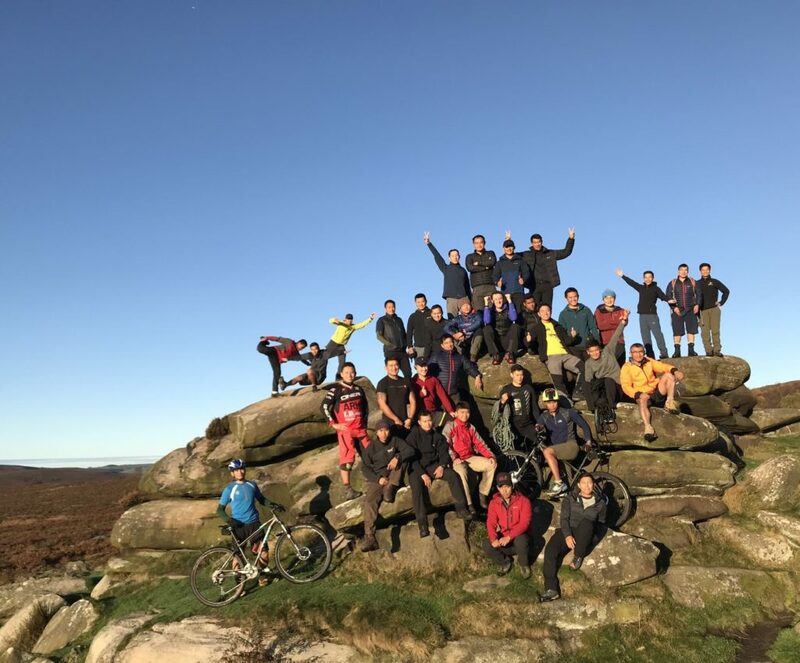 69 Gurkha Field Squadron has just completed five days of adventure training in the Peak District National Park over the period of 22nd – 27th October 2017. The Adventure Training exercise was named Exercise KHUKURI WARRIOR and it delivered a Summer Mountain Foundation (SMF) qualification to six personnel and a multi activity combined with mountain biking, rock climbing and summer mountaineering. The Peak District National Park is an upland area in England at the southern end of the Pennines and was the first established National park in the UK. It is surrounded by four large cities; Manchester, Stoke-on-Trent, Derby and Sheffield. 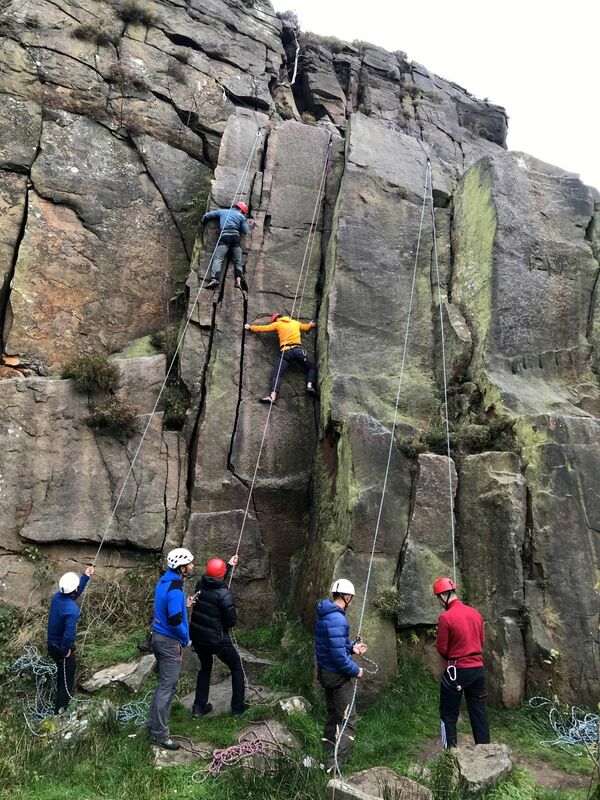 The park is split into three distinct areas; Dark Peak to the North with Gritstone, White Peak to the South with limestone and South West Peak with combination of Dark and White Peaks. Officer Commanding, 69 Gurkha Field Squadron QGE Major James Walker quoted: “After all the excellent work that the Squadron has done over the last few months in camp, this exercise provided not only an opportunity to conduct some superb arduous training in demanding terrain, but also gave junior commanders a chance to show off their incredible professionalism and instructional talent with bags of mission command. Sergeant Jayandra and his team delivered an outstanding week.